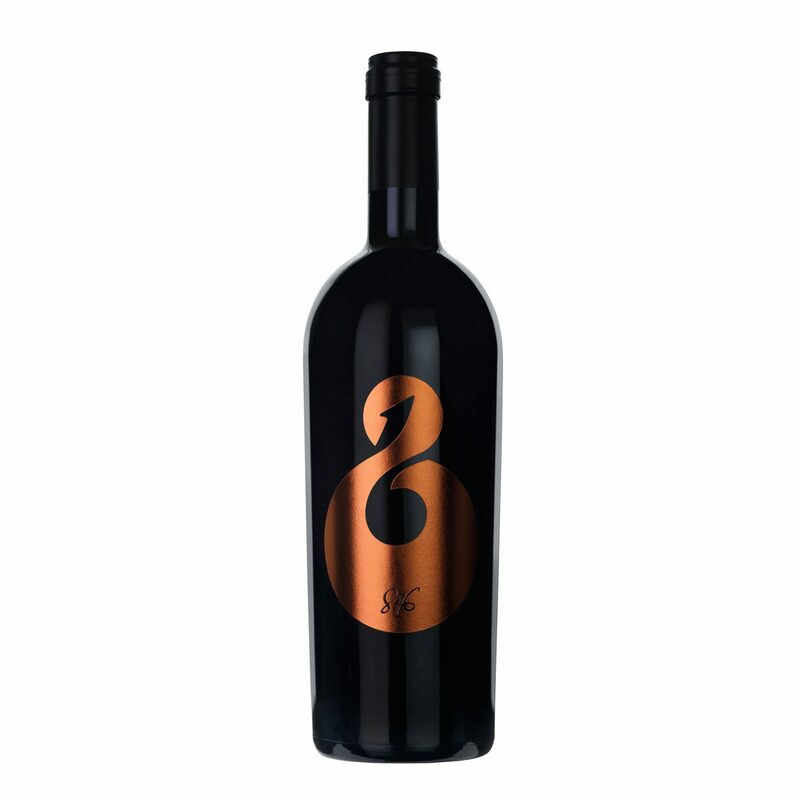 816 is a wine displaying a considerable power evocative of the territory. 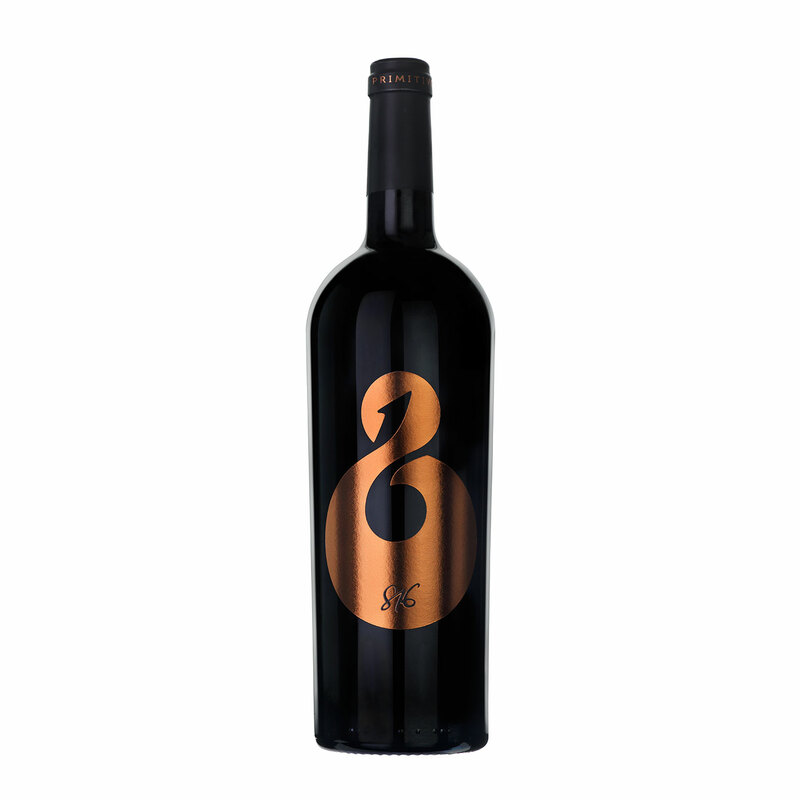 Elegant in its ruby red color, full bodied, with soft and velvety tannins. After being left drying for a short time on the plant, the grapes are handpicked with meticulous selection, and vinified in the absolute respect of the typicality of the grape varietal. 816 is the unique result of this unique land. Type of soil: the territory of the Municipality of Sava is characterized by an alternation of thin and deep soil, mostly of medium texture and unsuitable for radical deepening over 50 cm. It’s a moderately loosed packed soil. Appearance: ruby red with violet rim. Nose: intense aromas of violet, plum, wild berries and blackcurrant. Vinification The Primitivo grapes are hand harvested in the oldest vineyards, which are bush trained (alberello), have very low yield per hectare and excellent quality. 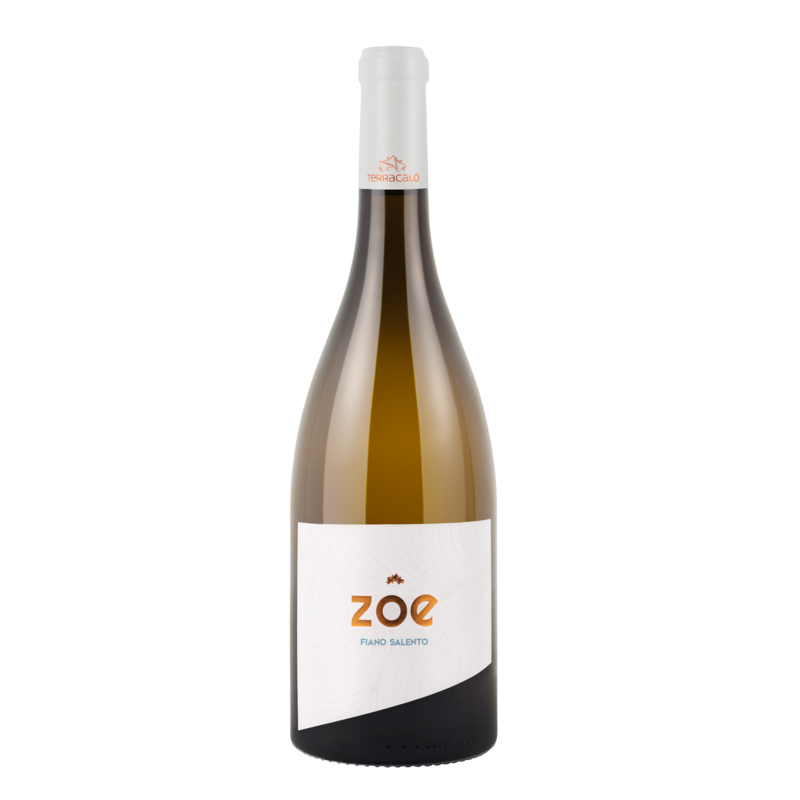 The vinification is made with temperature-controlled maceration of 26 °- 28 ° C.
After the malolactic fermentation, it follows a period of maturation in barrique and stainless steel vats. Serving Suggestions robust meat dishes. 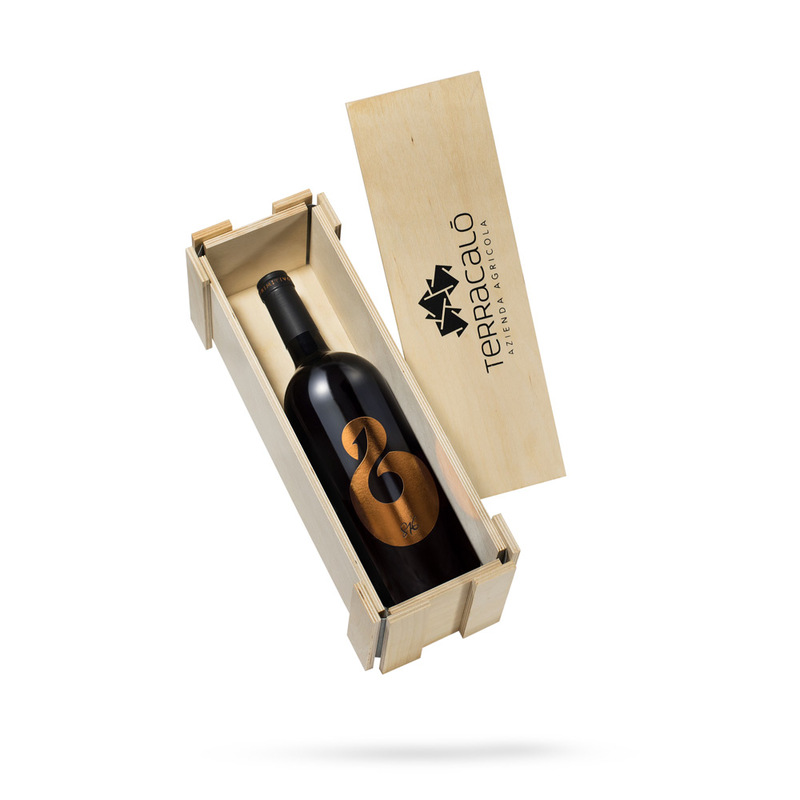 816 Primitivo di Manduria 2013 + confezione regalo in legno.